Hello, I’m Ashley, a Coventry based EDM producer. You can read more about me here. I love EDM music and I’ve been producing it for the last 16 years. I’ve worked on music for clients, remixes for other producers and also produced my own music for future release. Why is EDM Music Important? It’s a very broad term that can mean different things to different people, but it refers to Electronic Dance Music. 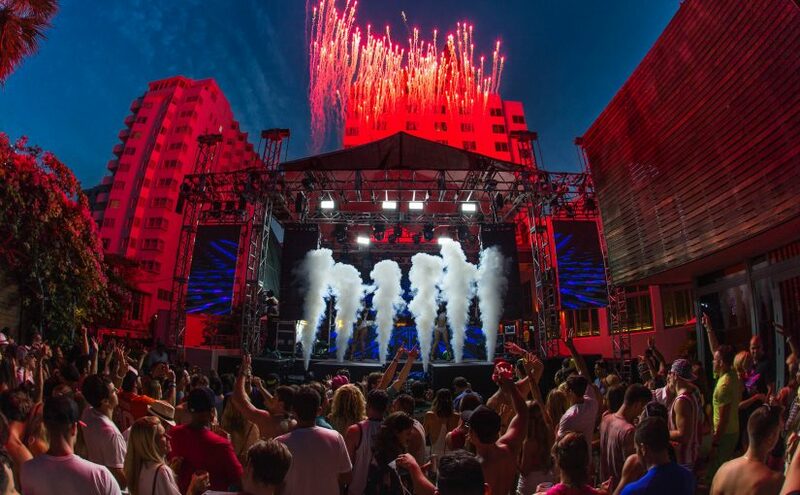 It’s wildly popular, with EDM music reaching high levels of chart success and EDM artists dominating headline slots at music festivals that were typically reserved for Rock bands. EDM really describes what I produce, whether it’s House, Trance, Trap, Dubstep or Techno. I am always open to ideas and inspiration from many other styles and artists within the EDM genre, and also from many other styles of music too. I do a lot of production work within the EDM genre. I often sway towards House (Progressive House, Big Room House, Deep House) naturally, but have worked in many other Electronic music genres too. I’ve also worked on production projects for top 10 Pop artists, Rock, Funk and Disco musicians, which has allowed them to develop new sounds, break into other markets and reach new audiences. I often produce new material, remix or develop existing material. As part of the process I mix, arrange, refine, edit and provide additional production and instrumentation for other artists, musicians and producers where they cannot quite achieve the sound they are looking for. This means I can often help in situations where a piece of music may be missing that special ‘something’, and allow it to compete commercially with the current trending EDM releases. I use Ableton Live 9 and Logic Pro X predominantly and have a large array of software, plugins, effects and instruments at my disposal, which allows me to produce music that fits well within the EDM genre. I spend a lot of time analysing existing songs, adapting my productions to make them sound as professional as possible. This allows my work to sit on par with commercially released music. The same goes for my own productions, as well as my clients, and I pride myself on working hard until I’ve got it absolutely right. This is something I’m particularly proud of, and the people I work with can testify.